Gone are the days of you wrestling your clothes, jewelry and knick-knacks into your suitcase. 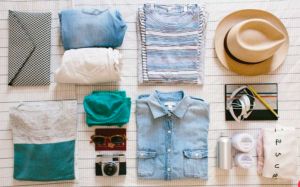 These ingenious, space-saving and travel-smart hacks will forever change the way you pack your suitcase! Ever lost one of your favorite pairs of earrings in transit? We have a hack for that. 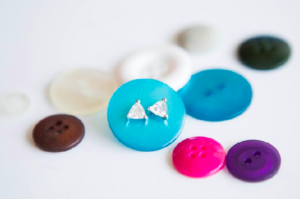 Keep track of your stud earrings using buttons. Forget everything you know about folding your clothes. 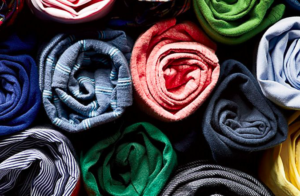 Rolling your sweaters and shirts will leave them wrinkle-free and offer you more space to spare. 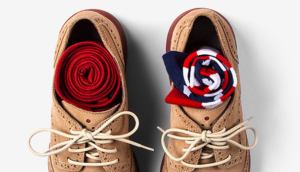 Keep the dirty soles of your shoes away from your newly-dry-cleaned items. 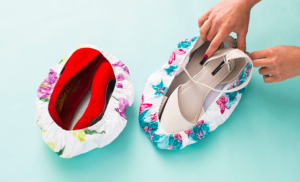 Place your shoes in a shower cap to keep things tidy. Brave a long flight while wearing your heaviest garments. 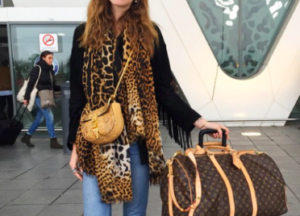 Layer up, don a jacket, throw on a scarf and a purse so save on luggage space. 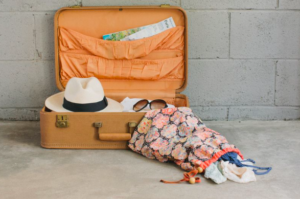 This is a simple hack that is going to save you lots of time digging through your luggage. Pack your clothes by outfit, that way everything you need for the day ahead is within arm’s reach. Use packing cubes! These are easy-to-use dividers that are cheap and so helpful. 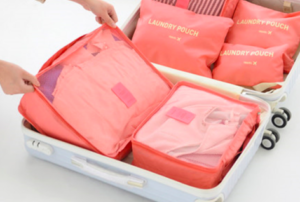 They’ll easily divide your packing space into categorized compartments. Do not make the mistake of packing all of your toiletries as is. 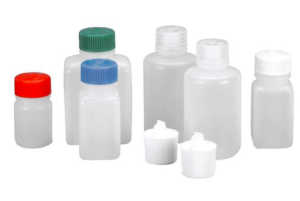 Use travel size containers for bulky items like moisturizer, shampoo and conditioner. There is nothing worse than having something leak in your luggage. Make sure your bits and pieces are waterproof. Use Ziploc plastic bags to avoid any liquid disasters. Bring a laundry bag! This will allow you to throw in any items in need of a wash and save on getting your used and fresh items mixed up. We suggest something soft with a drawstring.